HDP Power launches colourful options. Until now many designers have had to live with with the standard black finish of Switch Mode Power Adaptors. HDP Power has overcome this by launching a line of power products with custom colour availability at no additional cost. Not only are they providing a choice of standard colour finishes for their adaptors and associated input/output cords like soft grey, white or black, but now you can design around virtually any colour you can imagine. Customers with large volume requirements can use HDP’s Custom Design service to exactly match the power requirements and colour scheme needed to complement their equipment perfectly along with custom case tooling at no extra charge. HDP adaptors have been designed to the highest industry standards for reliability and Safety. Specialising in providing the highest quality power supply products on the market today, HDP has the capability and capacity to meet any application needs with our standard and custom power solutions. 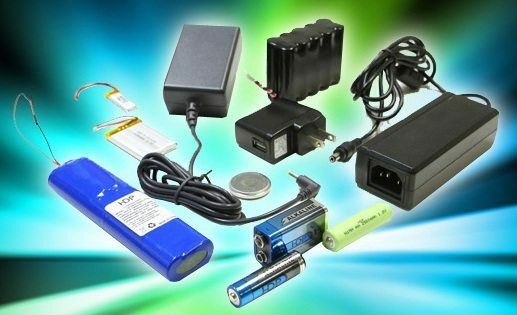 Our custom product division works closely with our clients to create effective and timely power supply solutions that integrate seamlessly into any product on the market today. With factory locations in Taiwan, Jiangsu, Shenzhen and Xiamen, China and corporate headquarters in San Diego, California, USA, HDP offers competitive pricing combined with consistent quality, on time delivery, and clear communications. This entry was posted in Power Supplies & Batteries, top articles, UK. Bookmark the permalink.